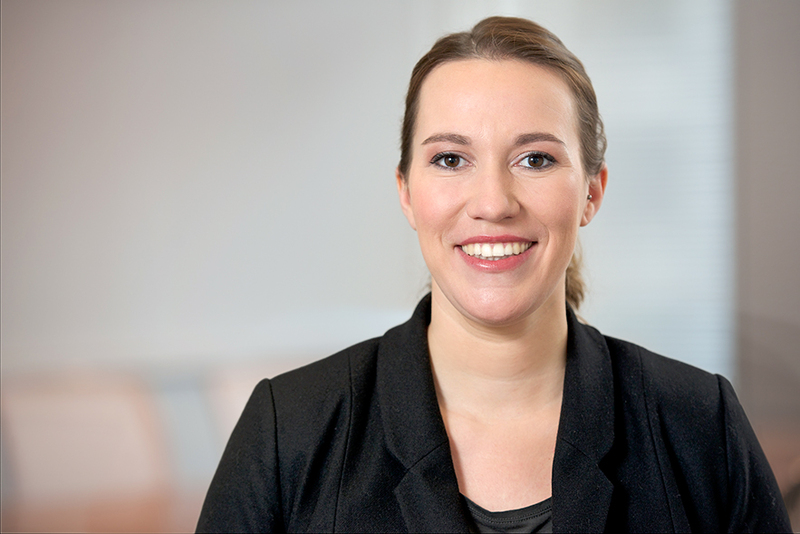 Dr. Lene Kohl is Counsel at Hausfeld in Berlin, specializing in commercial litigation and civil law. Lene has represented claimants and defendants in numerous complex domestic lawsuits before German courts including contractual disputes, damages and tort litigation. She has litigated cases in various industries, in particular in the automotive, banking, construction and insurance sectors and also has experience in settlements and international arbitration proceedings. On behalf of European Consumers, Lene is seeking compensation from Volkswagen for manufacturing and installing defeat devices in over 11 million diesel vehicles worldwide through various actions in German courts. Amongst others, she is representing myRight in proceedings before the district court in Braunschweig on behalf of more than 15.000 German VW customers, breaking new procedural ground in Germany. Moreover, Lene is working with European consumer associations, environmental NGOs and both German and European parliamentarians to remedy the “clean diesel” fraud. 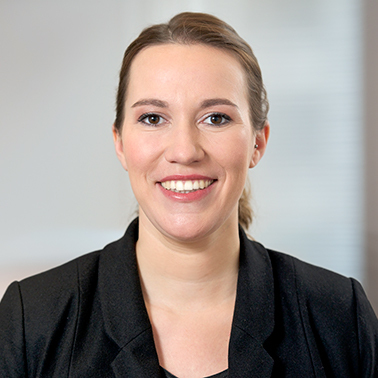 At law school, before developing her passion for litigation matters, Lene has put a particular focus on EU and international public law including human rights law. Having lived and worked in Rome, New York City and Berlin, Lene is fluent in German, Italian and English and has a good knowledge of French. Prior to joining Hausfeld, Lene worked several years in the dispute resolution group of Raue LLP in Berlin. She earned her doctorate with a dissertation on the winding-up of the partnership under the German civil code.